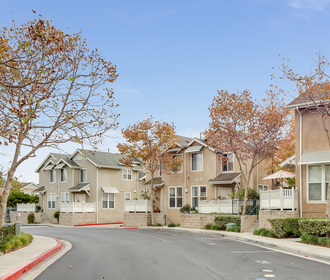 Tucked away in beautiful Newport Beach, California our two bedroom flats, two bedroom townhomes, and 3 bedroom townhomes are conveniently located & offered at an affordable prices. 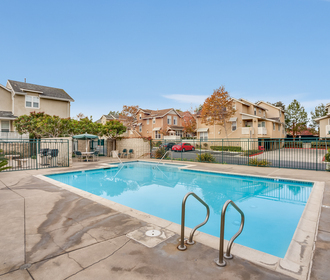 Our apartment homes include a Gas Range, Refrigerator, Microwave or Range Hood, Dishwasher, and Full-size Washer/Dryer Hookups, as well as an onsite laundry room and clubhouse. Most units are carpeted throughout. Some select units have a vinyl on the first floor and in other high traffic areas. Each apartment home also has its own Water Heater. In addition, Management pays for Water and Trash in full. 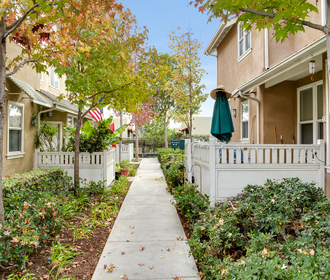 Located just minutes away from the Back Bay Loop Trail, the Beach, Fashion Island & other shopping, you’ll love living in the Village Heights Community.